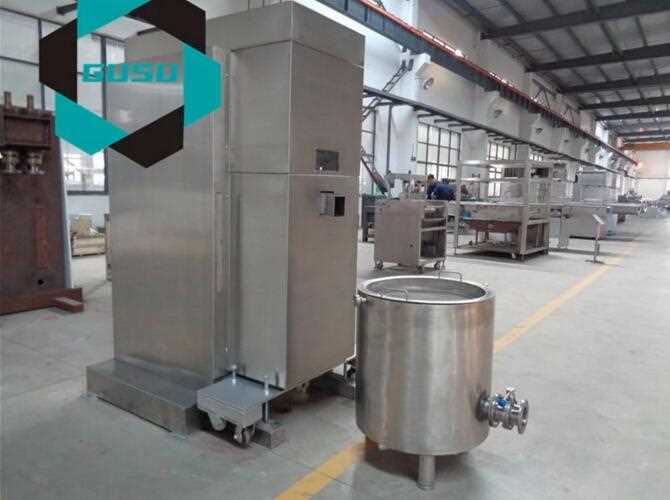 1YRS Gusu Food Processing Machinery Suzhou Co., Ltd.
GUSU Mini Chocolate Ball Mill Machine for ensuring efficient and uniform refinement of chocolate and similar masses with relatively low fat contents. 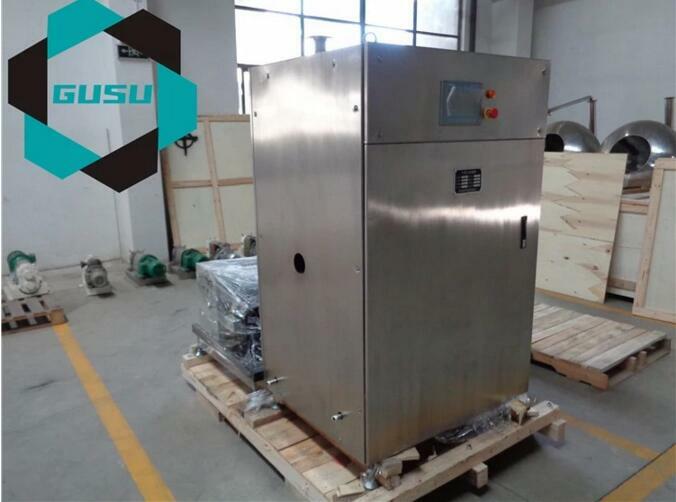 GUSU Mini Chocolate Ball Mill Machine for ensuring efficient and uniform refinement of chocolate and similar masses with relatively low fat contents. 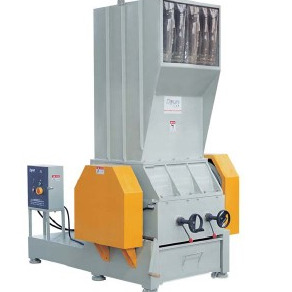 The chocolate paste is refined through the combined spinning of the two main shafts fitted with discs and the alloy beads located in the milling tank. 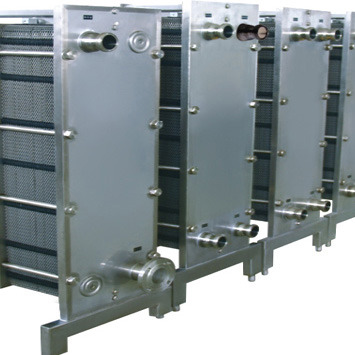 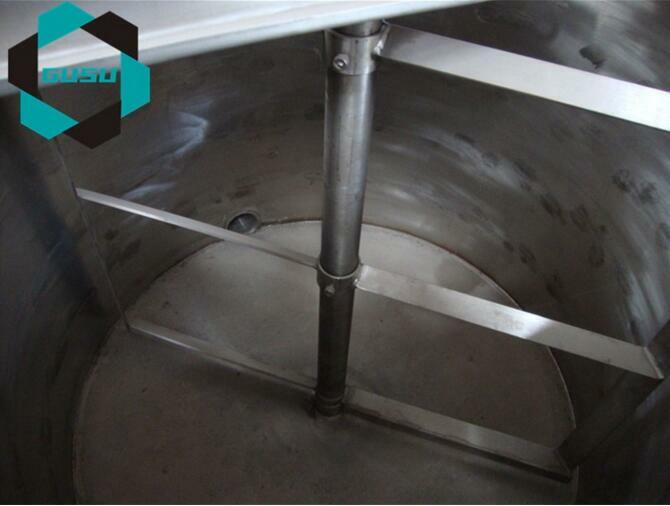 The design and distribution of these components forces the mass (pumped upwards) to remain in the mill tank as long as needed, thereby allowing for the required reduction in fine particle size (20-25μm) while ensuring the homogenous distribution thereof. 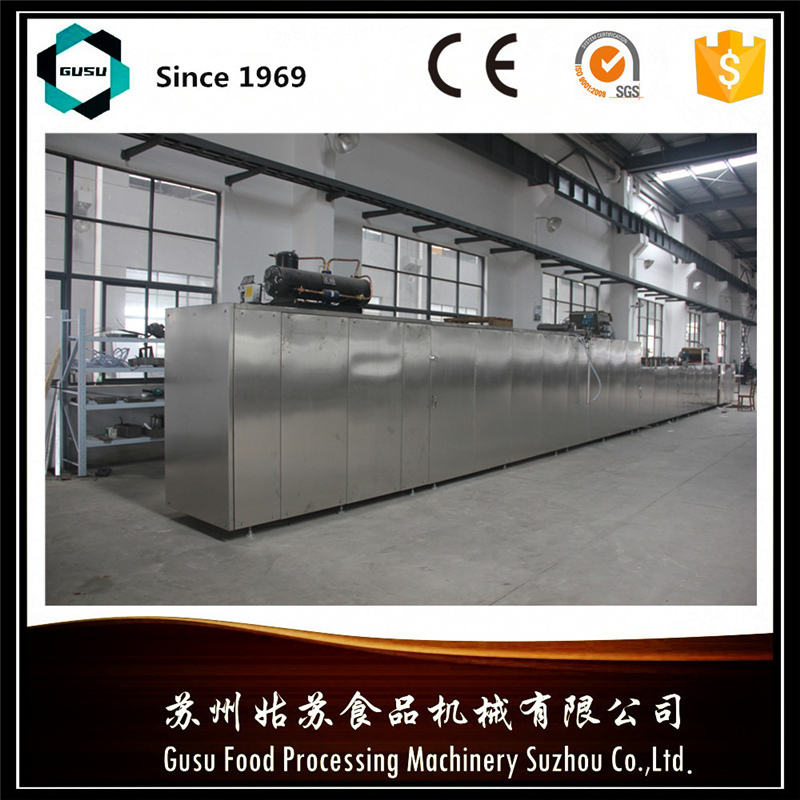 Gusu Food Processing Machinery Suzhou Co.,Ltd , founded in 1969, is a professional enterprise producing complete set of equipment for chocolate and candy. 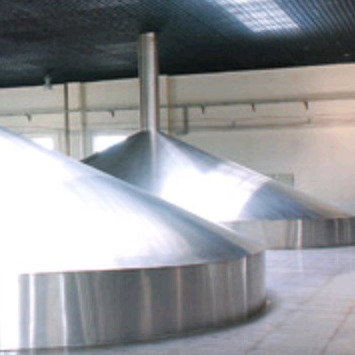 She is a Jiangsu provincial "Star Enterprise", the registered brand "Gusu" products have got CE certification and ministry-excellent-honor products of People's Republic of China. 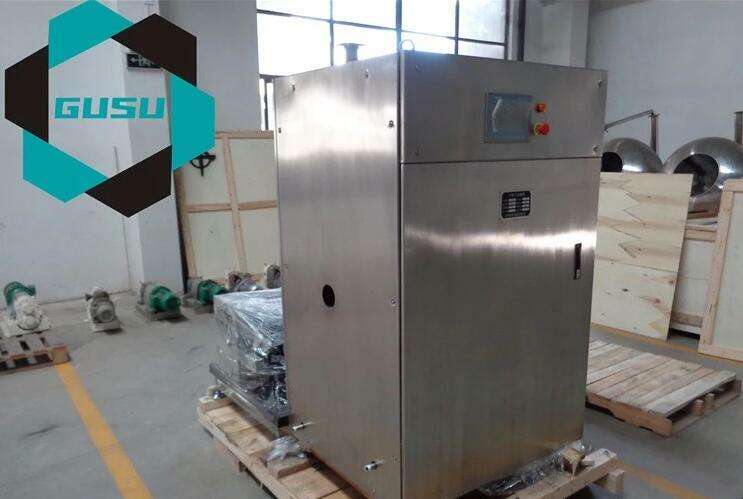 Gusu Machinery is also the first enterprise making complete sets of chocolate machinery in China and honored in this industry as "the Mother of Chocolate in China". 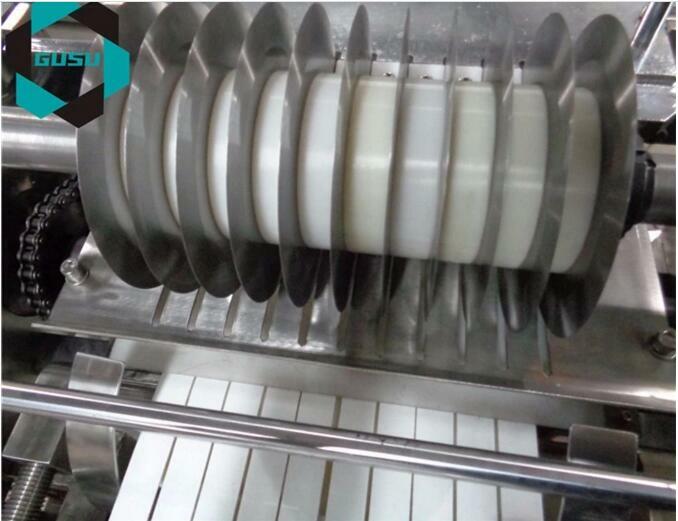 Our factory is located in the famous historic and cultural Suzhou city, at High and New-tech District, with beautiful scenery and convenient transport, more than 60,00 square meters space occupation, advanced scientific research and processing team, well-equipped testing facilities. 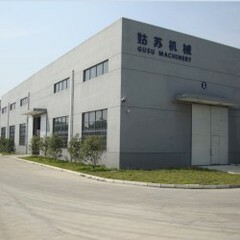 For forty years, Gusu insists on a corporate philosophy of people-oriented, be loyal to customers and credit management, we aim at the first class equipments and technologies worldwide in the industy, we connected with the food industy, scientific and technological enterprises and colleges to make continuous improvements, innovations and development of the products in order to provide better service to customers. 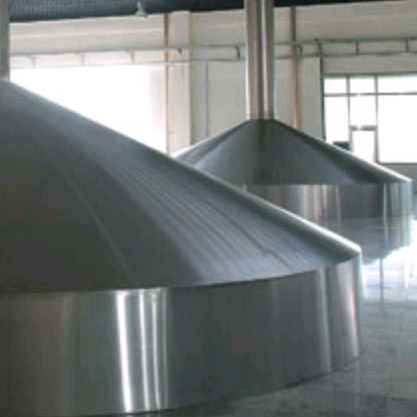 Products are sold all over China and also more than 60 countries and regions, won trust and favorable comments from customers, for more than 10 years consecutively Gusu is honored "abiding-by-contracts and honor-our-credits" enterprise along with "high-integrity enterprise" certificates. 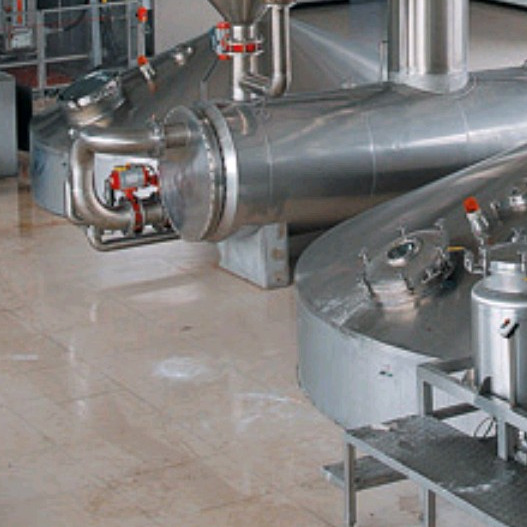 The purpose of the enterprise is daring to scale the heights, and striving for industy pioneer, we will cintinuously work on scientific research and innovations, provide customers with better and better service. 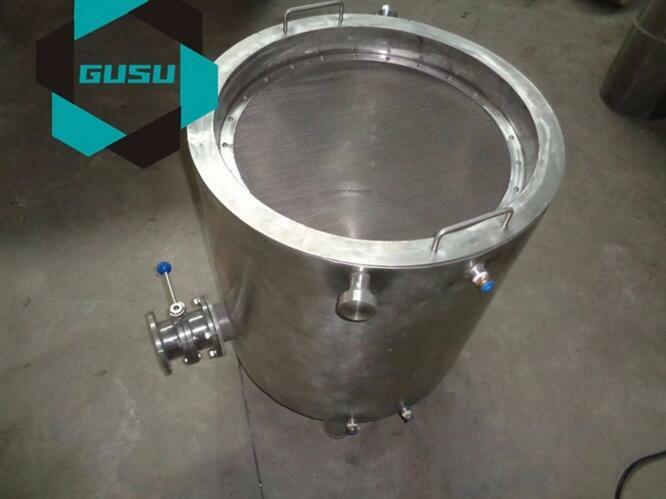 We warmly welcome customers worldwide to Gusu to conduct and consult. 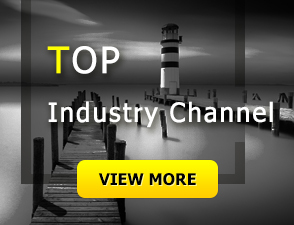 Let's join hands and create a bright future together.